Sloane's a modern take on the traditional Chesterfield – the angled legs, velvet upholstery and soft seat cushions. 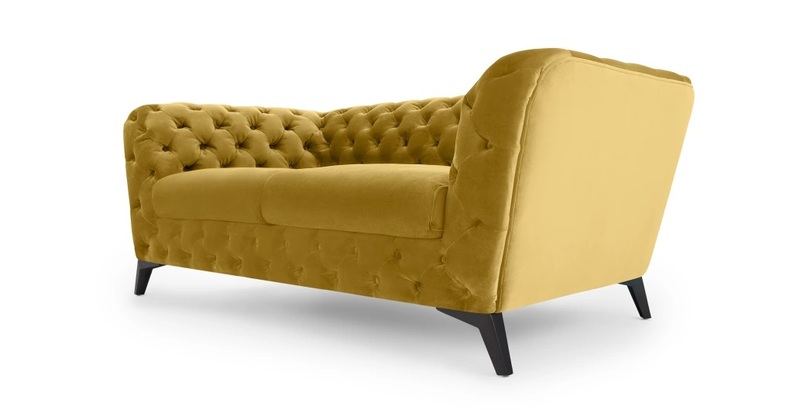 Add a little luxe to your room, I love these sofas not just the fabulous bold colours but the fact they will go in any room from a formal lounge setting to your bedroom. 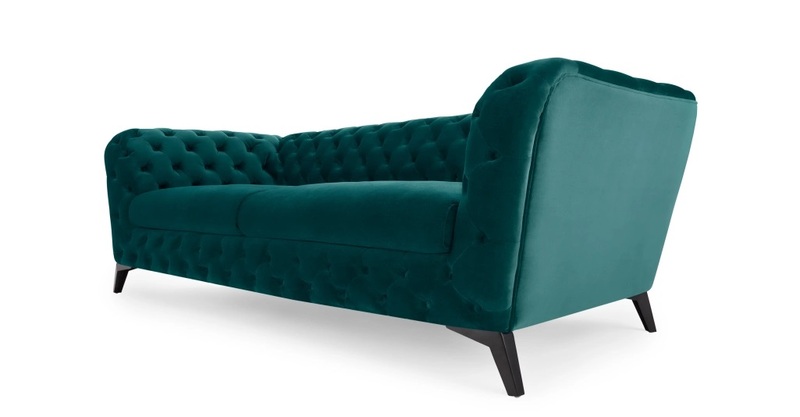 Sloan's a modern take on the traditional Chesterfield – the angled legs, velvet upholstery and soft seat cushions.A 3-seater sofa that's the best of both worlds. The velvet upholstered frame is firm, giving it longevity, while the seats are softer for cuddly comfort.In soft, plush velvet, this sofa is a talking point as well as a resting place. Rich seafoam blue adds to the opulence.